The PHEV coupe is heading to the Beijing Auto Show too and we'll be there to capture it in all its glory. Polestar is the latest exclusive manufacturer to join the automotive industry. 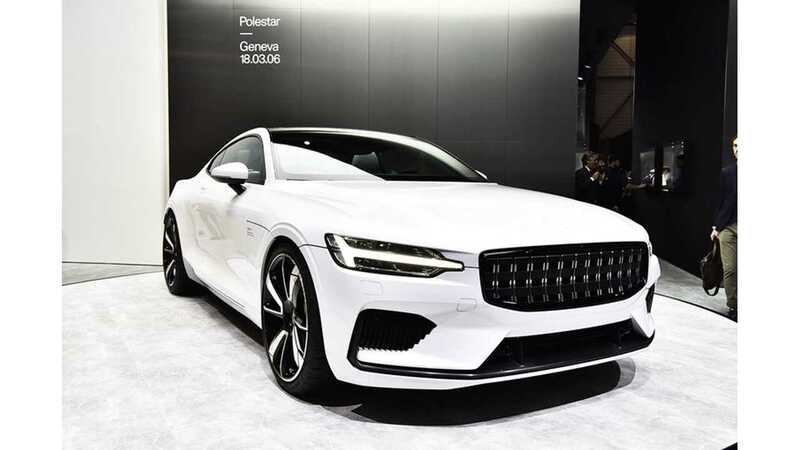 It was introduced to the world last year with the stunning Polestar 1 hybrid coupe, which is already available to pre-order with a $2,500 deposit. Don't think it’s a real car? Better watch the video at the top. As you can see from the clip, the Polestar is indeed a vehicle not only in the virtual world. The Swedish sports coupe is currently undergoing heavy tests, and drivers and engineers recently spent two weeks north of the Article Circle with the first running prototype of the car at temperatures as low as -18 degrees Fahrenheit (-28 degrees Celsius). Testers were mainly focused on the vehicle’s drivetrain and batteries, as well as its torque vectoring system, suspension, and driving dynamics. As the prototype testing continues throughout 2018, Polestar will bring its first-ever model as a standalone brand to the Beijing Auto Show later this month. The potent hybrid coupe with 600 horsepower and 737 pound-feet (1,000 Newton-meters) of torque will be produced at a brand new factory in Chengdu, China, which is currently under construction. Polestar says the vehicle should be on the assembly lines sometime next year. “Now we look forward to introducing the car to the Chinese public for the first time, a key market for Polestar,” Ingenlath adds.